Here you can find all our documentation and brochures. Push-button terminal block with 2 or 4 push-button inputs. A function group for each push-button can be separately configured. ONE Connect is the gateway that connects the home to the internet. 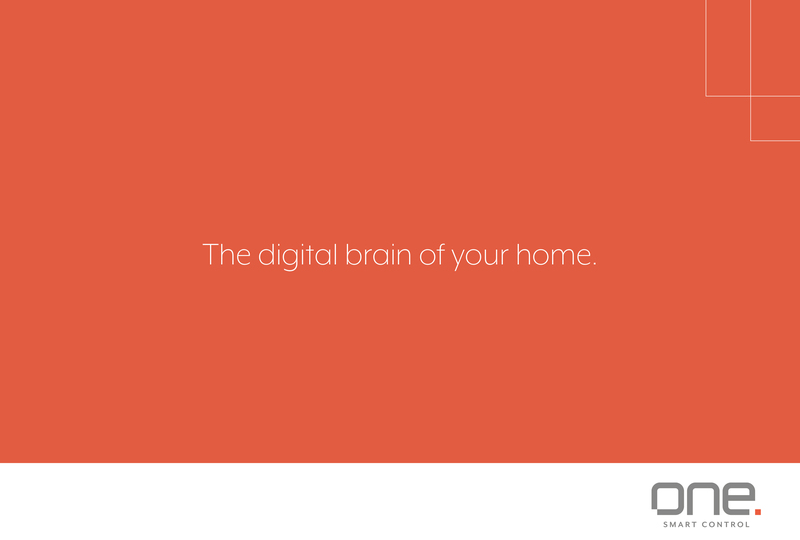 It makes managing the home by smartphone and tablet possible, both through Wi-Fi and through 3G/4G. ONE Connect manages timed functions as well as functions that include conditions.